This fun route forms a loop around Elliot Lake through Blind River and Iron Bridge. Following river valleys, this route is super twisty. Some rough road surfaces make this route more suited to the adventure touring set. 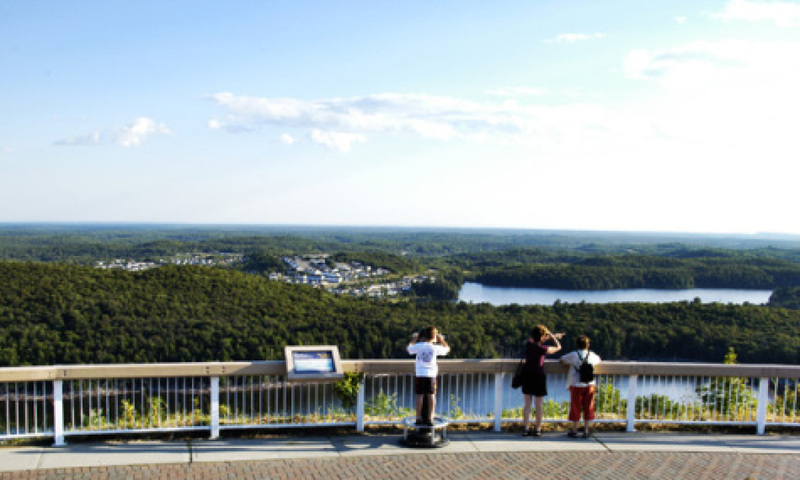 This triangular route travels around the city of Elliot Lake, through Blind River and Iron Bridge, and offers some spectacular terrain for riders. The road surface can be rough north of the city, but road warriors are rewarded with sweeping corners, panoramic views and a real taste of real northern Ontario Wilderness. The Deer Trail is a great side trip for those staying in Elliot Lake at one of the many motorcycle friendly accommodations. While in town be sure to check out the Fire Tower Lookout where you can see Manitoulin Island and Michigan on a clear day. 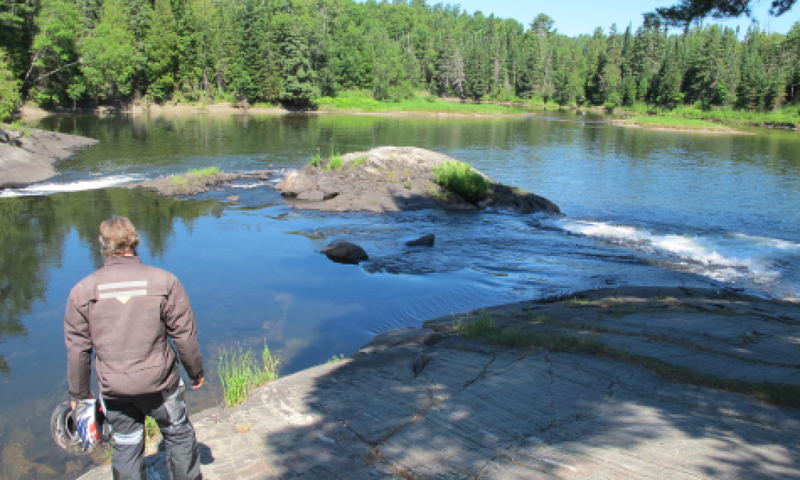 Combine this loop with the Grand Algoma Tour and you have an amazing 3 day ride.